About Sifu Maurizio di Bonifacio Owner of Tao Chi . SIFU Maurizio Di Bonifacio is the technical director and founder of the Amateur Sports Tao Chi “The Way of Energy”, the only seat in Rome of the School. 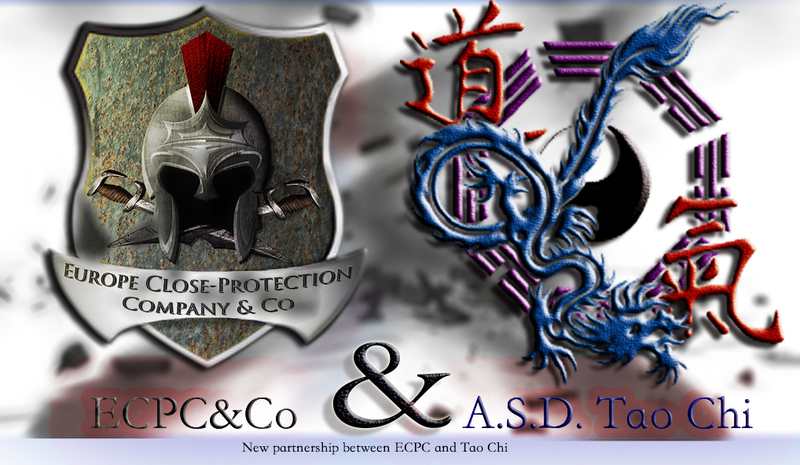 Work in the field of martial arts and combat sports from about 24 years. Experience:Director of Kung Fu School ,,Tao Chi’’ in China and Thailand; Founder of ,,Tao Chi in Rome Italy;Classes of:,,Traditional Chines Medicine’’, ,,Body Psichology’’ , ,,Crostalloterapia’’ ;Owner of ,,Tao Chi School’’ ; 4th place in International Championship from Shangai-2009;3th place in World Championship of Kung Fu-2013.